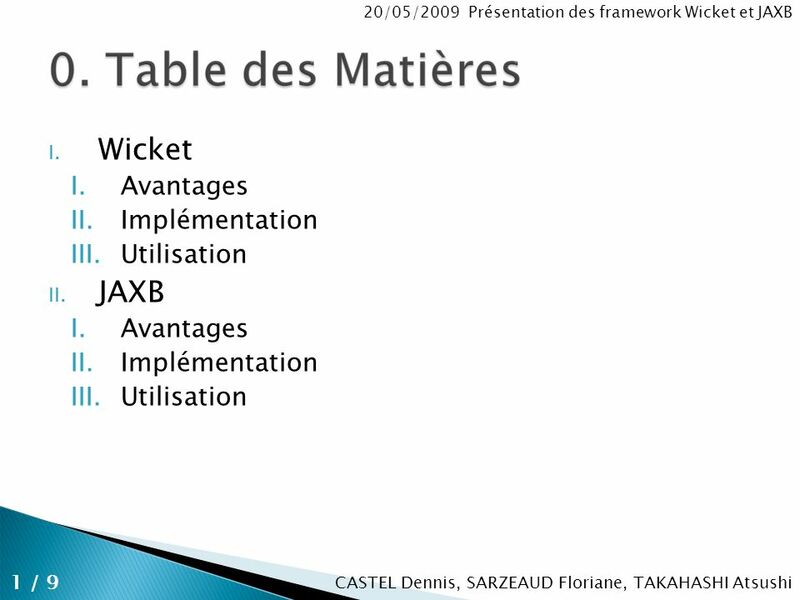 CASTEL Dennis SARZEAUD Floriane TAKAHASHI Atsushi. 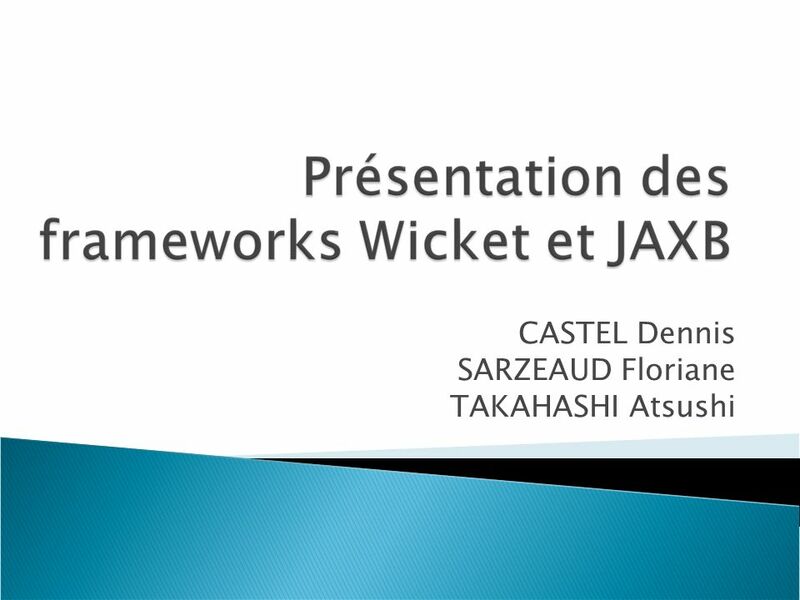 Télécharger ppt "CASTEL Dennis SARZEAUD Floriane TAKAHASHI Atsushi." 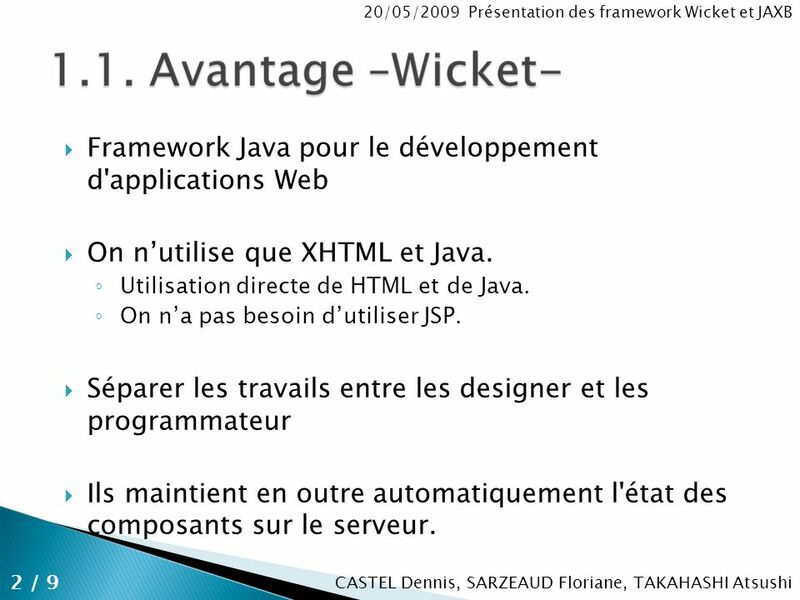 - Formation STRUTS 1 1. 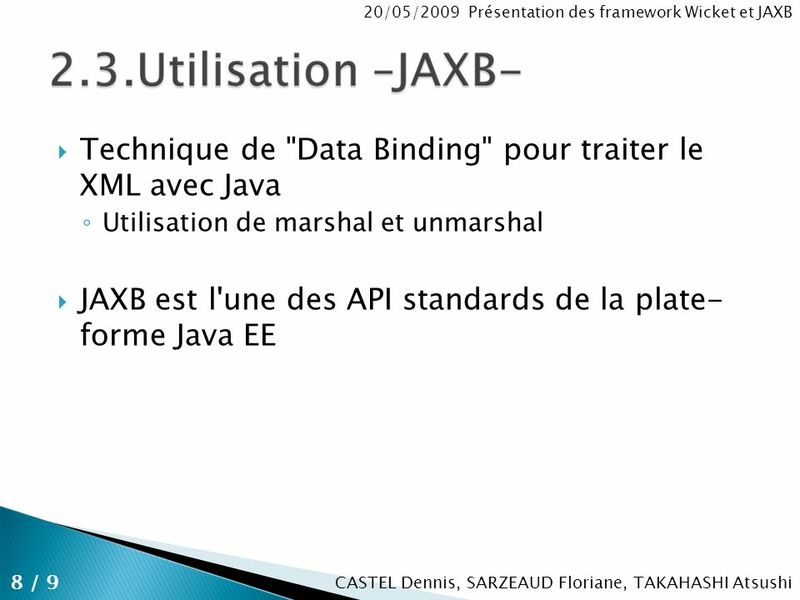 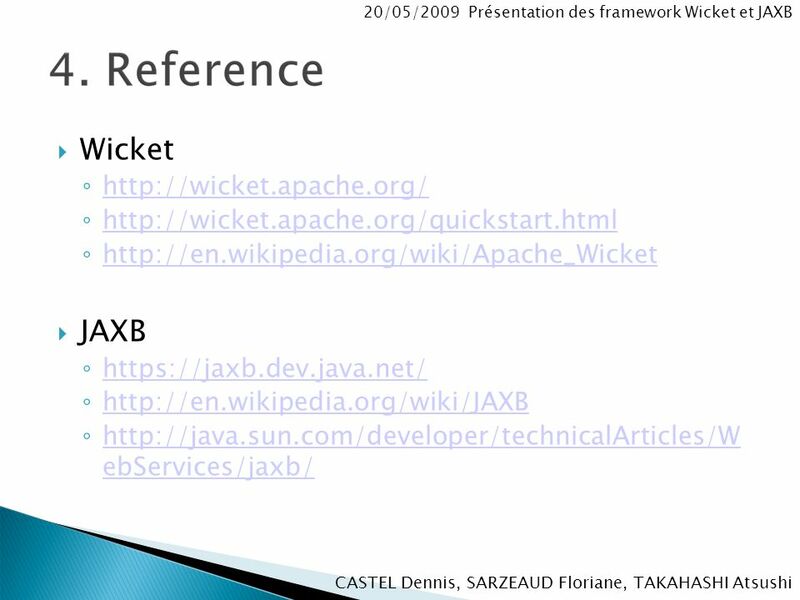 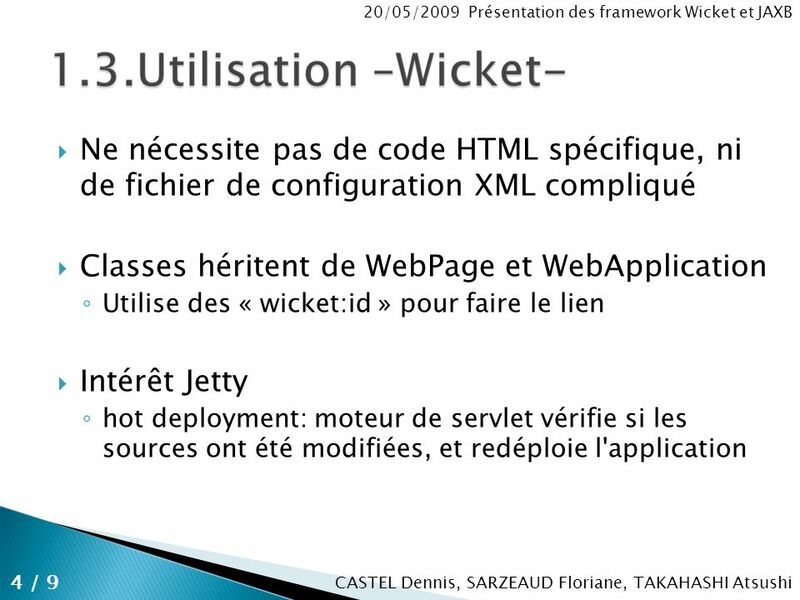 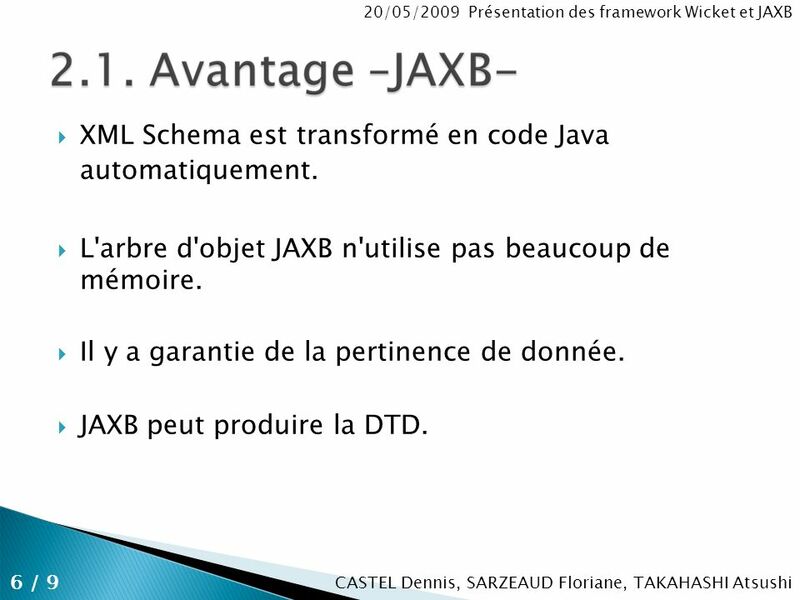 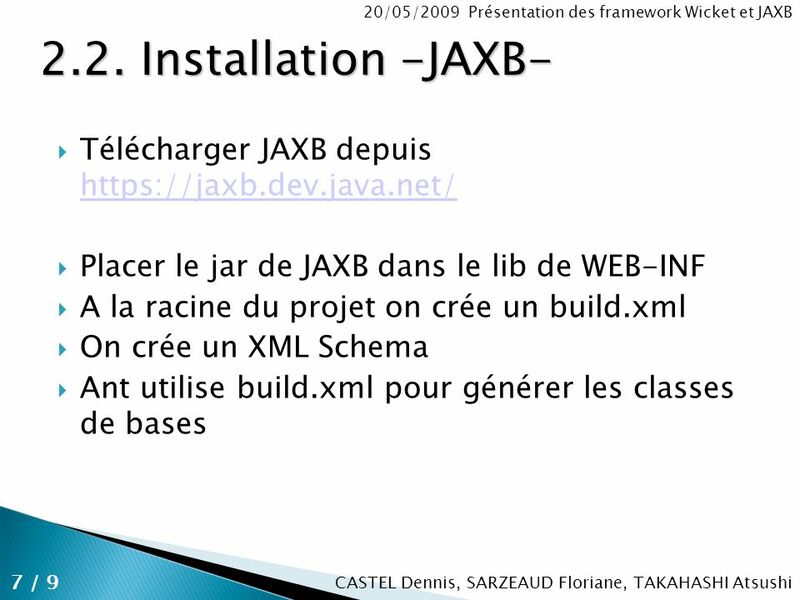 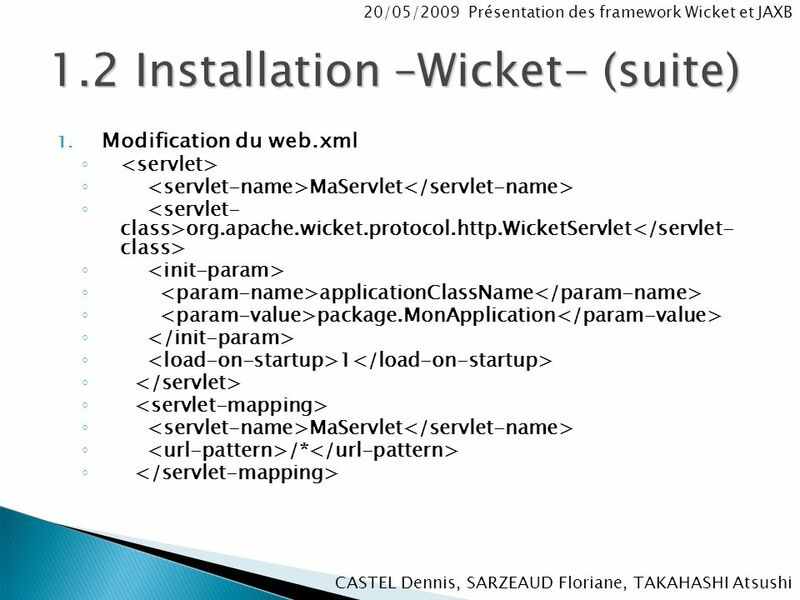 Projet J2EE Maverick XMLBeans Garcel Jean-Baptiste – Le Loc Martin – Muller Thibaut.